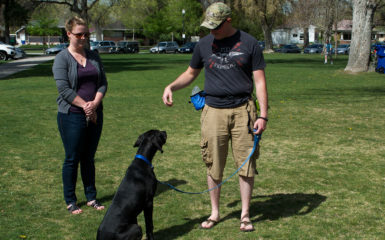 It can be easy to procrastinate with dog training. 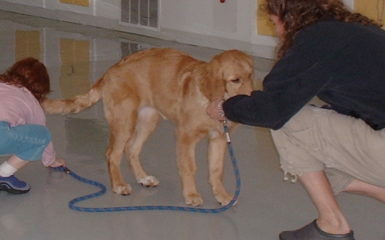 It also can be easy to create dog training to be a priority. It is choice really. Many life coaches that I know state “Commit and then the how shows up.” This rings true to me. If you are truely committed and it is a full body “yes” then throw away all of the hows! The hows will just show up after you commit. For those of you who are searching for a “how.” Below is a tip on how to incorporate dog training easily in your life. This is an amazing tool that I found on the internet. As I expand and grow, I want to accomplish more and easily create organization. As a result, I searched for some feedback on google on how other people structure and prioritize goals in their lives. I came across a free website called Goal For It. Even though I have just started to use it. I am a huge fan! 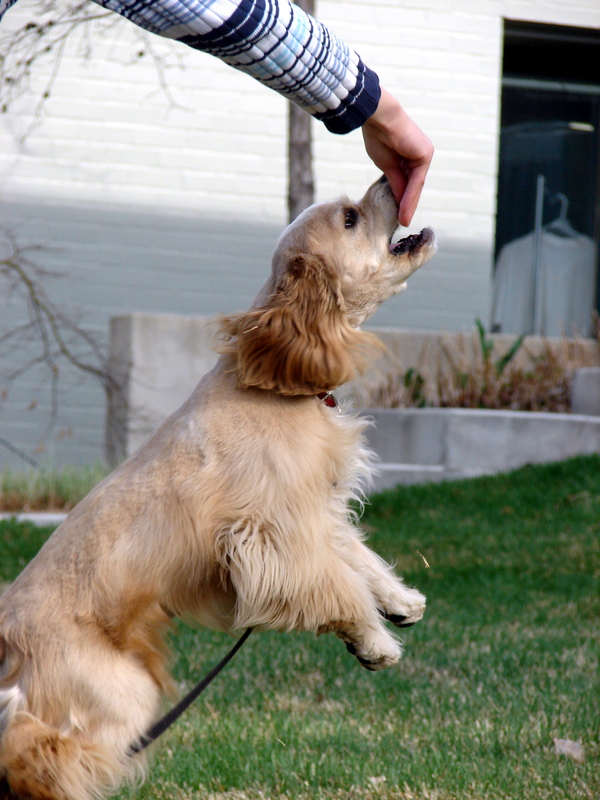 Create a list of what you would like to train your dog to do. 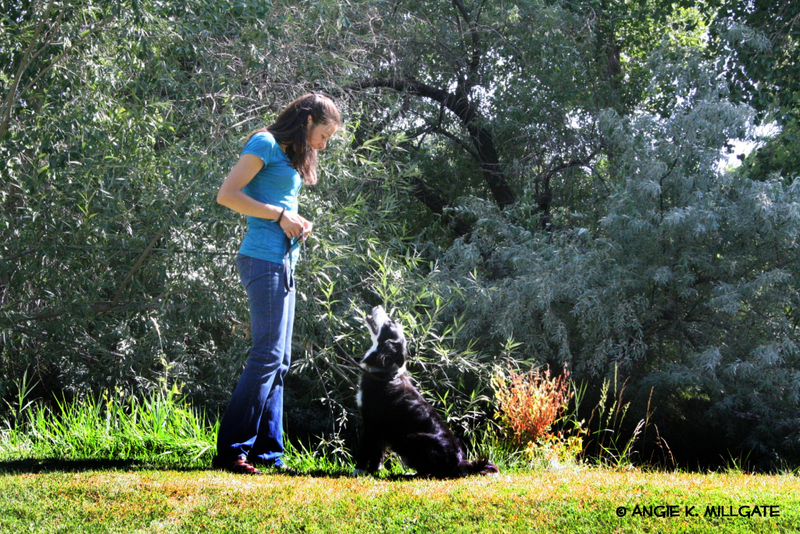 Check off what you have accomplished with your dog when the commands are completed. Create a new Habit. 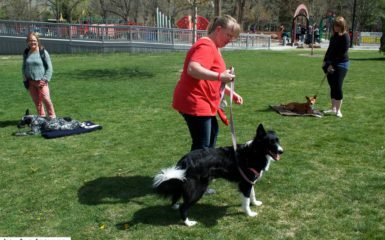 If training your dog on a routine has been hard for you. Goal For It has a calendar. On this calendar you can type in the commands that you want to train your dog and determine which days of the week you want to train them. You can check them off when you have accomplished them. There is also a reward-based system set up so you can reward yourself for creating a new habit. Monitor and accomplish long term goals. If you are training something intricate such as redirecting aggression, fear, or a command that requires a chain of multiple behaviors this is a great section to use. On this section you can write what your terminal goal is and the steps that are needed to reach this goal. You can use a picture to motivate yourself and also have reward based system set up. A deadline is possible too. I hope you find this website as helpful as I have. 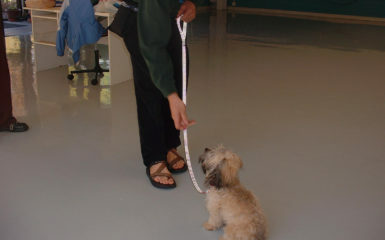 Check it out and formulate a new dog training habit in your life!